Space, whenever I hear of the term the following word that comes to my mind is premium. Space everywhere in today’s world is at a premium, it’s worth a fortune at some places. Getting more space in your own home is nothing less than a luxury. This good old formula is going to be successful forever. Sit down with a cup of your favorite coffee and make a list of the things that are a must for your the kitchen. These items are essential for your kitchen. Make another list of items that you seldom use in the kitchen. Pick out the ones that you want in the kitchen and discard the remaining. 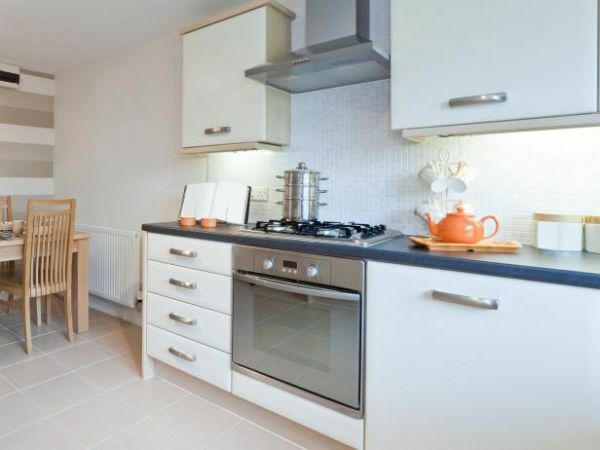 Things seem to get collected over a period of time, sorting them will give you more space in the kitchen. There will be a number of things that would make their way out of your kitchen. Find a better use of them, rather than just throwing them away in the garbage bin. You can get some extra cash by disposing them in a garage sale. Be openhearted and donate some of the things to someone in need. You can always do both, segregate the items for donating and others for selling. You can always add or reduce the number of chairs in the kitchen but the table becomes an issue. Here is a simple solution. Using a cantilevered table instead of the regular one can help in saving space. This table will be support against the wall on one side and on two legs on the other. The tabletop could be minimized as per actual use. Another innovative way is to get the table designed in such a way that the legs could fold and the table could be folded against the wall. 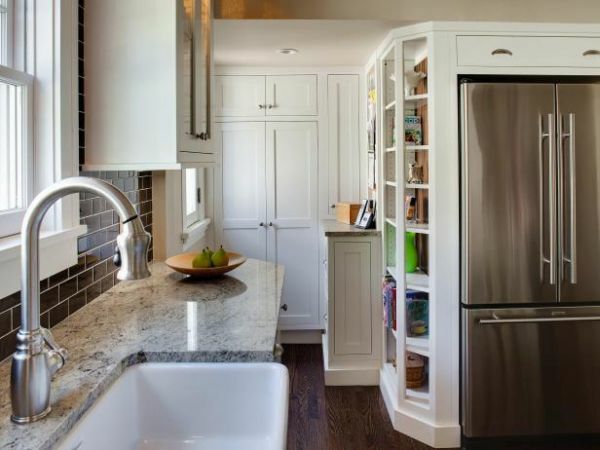 This is a brilliant way to get extra space, at will in the kitchen. 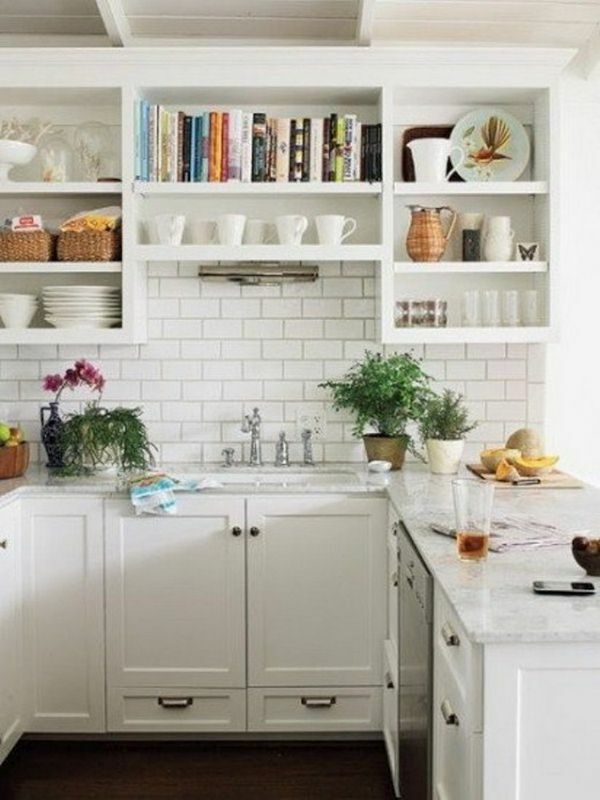 Adding a shelf over the cabinets in the kitchen will help you store a lot of stuff that you do not use on a regular basis. 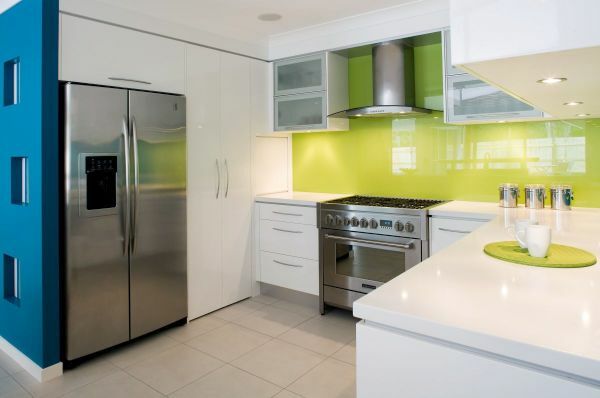 The vertical space in the kitchen can give you a lot of breathing room there. Hang utensils on the wall to get more space in the cabinets and keep the countertops cleared. Why not arrange the utensils as wall art? That would serve two purposes. These are easy simple ways to get more breathing space in the kitchen. 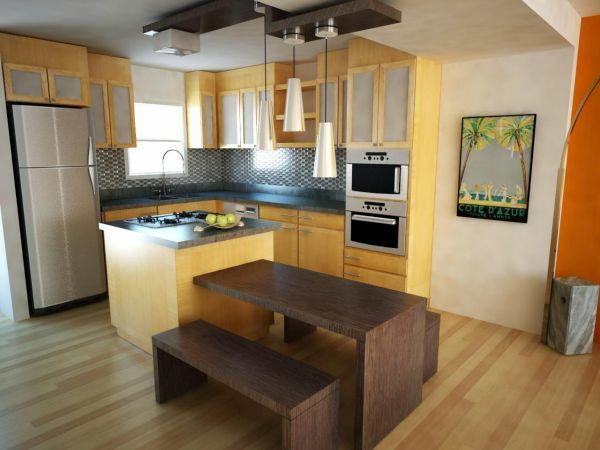 We all know that how easy it becomes to spend time in the kitchen when there is no space constraint.